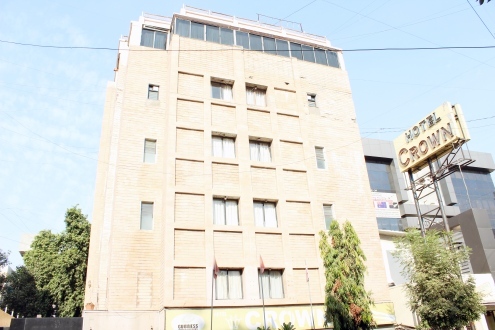 Built in 1997, this 3 Star hotel at C.G.Road offers 40 elegantly designed rooms to stay. A-la-carte menu is served to the guests at the Master Cook Restaurant, which also serve a sumptuous vegetarian menu. A corporate traveler can also avail the facilities present at the conference room for meetings and other official functions. There is also a banquet hall for private functions.